For today, I really wanted to talk about a blush, which I got for my birthday not too long ago and which I absolutely fell in love with. 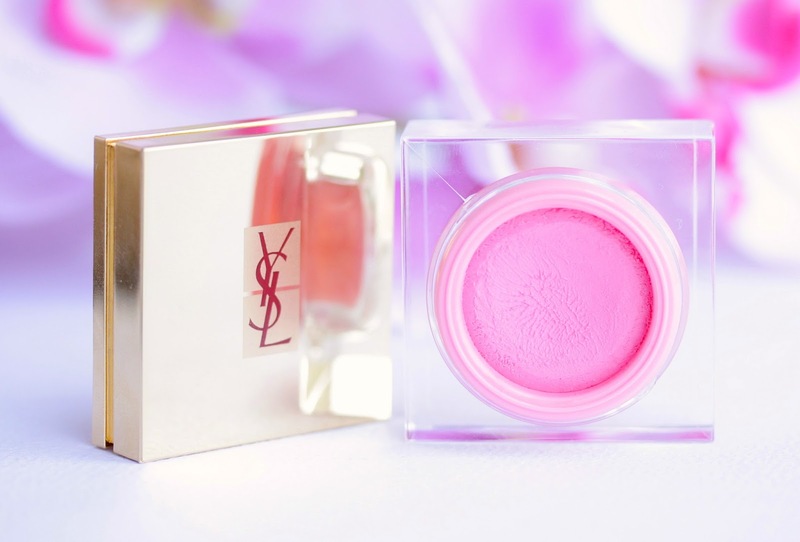 Yes, I am referring to you YSL Cream Blush in #9 Baby Doll, you beaut! 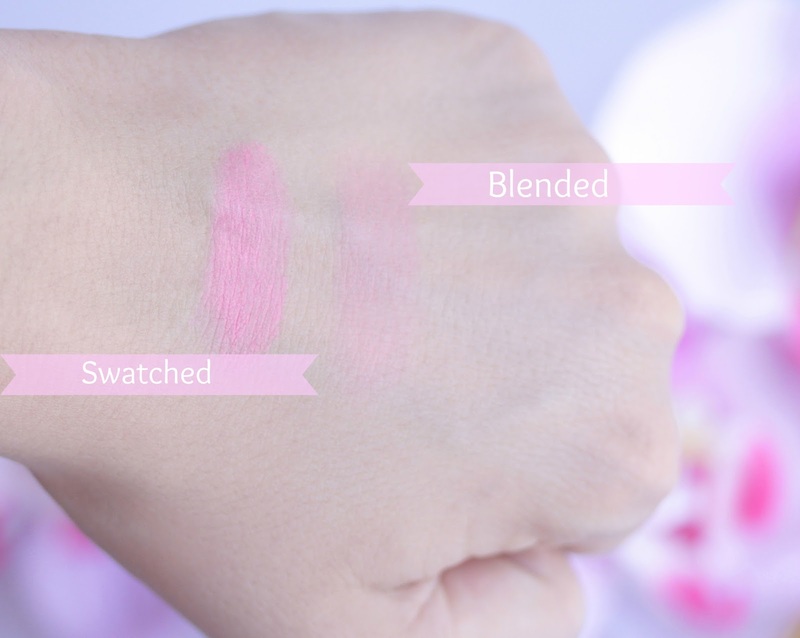 <3 You may know that I haven’t had the best experience with cream blushes and even though I love how most of them make my skin look, I face a real difficulty applying them. However, when I first saw this little pink pot of perfection I knew I wanted it so you can imagine that when I got it I was beyond excited and luckily it didn’t disappoint. The thing that stands out the most for me in this blush is the shade! Baby Doll is this gorgeous almost fluorescent bright baby pink shade, which in the way I see it is the prettiest pink blush! It is absolutely stunning and even though it looks a bit scary in the pan I promise you - it won’t make you look like a clown, just don’t use too much of it. What I do is, using my fingers I dab some of the blush on the apples of my cheeks and blend everything together with my Real Techniques Contour brush. This gives me the most beautiful and natural flush of color. I adore how this stuff brightens up my complexion and makes me look healthy and radiant. To sum up, I am really, really happy with this cream blush! 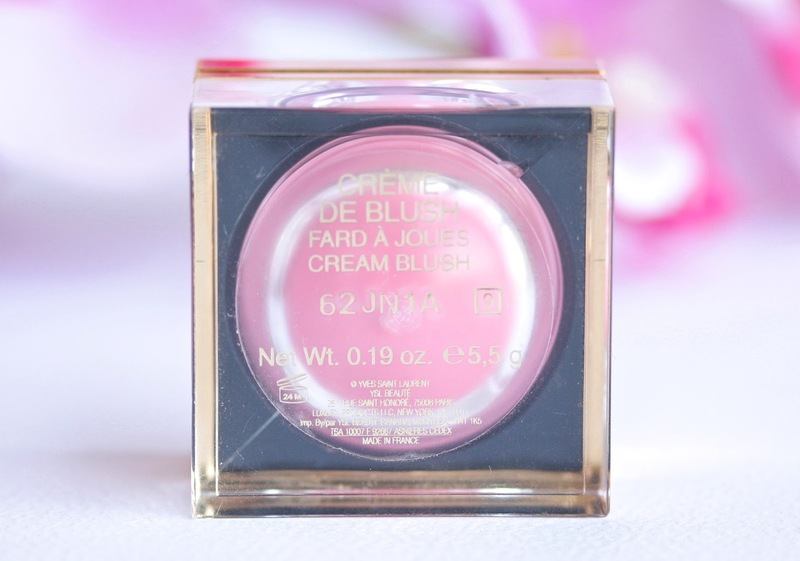 It not only has the most stunning pink shade, which makes me look radiant and awake but the formula is also incredible! I know that $38 / £29 is pretty steep for a blush but to be honest I think it’s worth it because this product is amazing and I’ve never tried anything like it before. I can definitely see myself wearing it loads and I can’t recommend it enough! Sold! lol i'm off to purchase some! Also a travel post sound great go for it! im really not a blusher girl, but i tried this and absolutely loved it. Your post is true to a T.
I've only ever tried lipsticks from YSL. This blush sounds so lovely and I really like the fact that it has a floral scent. The shade is absolutely gorgeous and definitely one that I would use. Wowaweewa. Now that is one pretty blush that I want now. It's stunning! I wanted it even before I read your review! Now I just want it even more. So jealous. That is the most gorgeous packaging every. Lovely review for a clearly very lovely blush!! This looks gorgeous, and the packaging is amazing! I'm glad to hear it stays on ages, nothing worse than cream blushes rubbing off or being really patchy. The colour looks like it would give such a natural looking glow to the skin too. Looks such a pretty finish! Great review! I don't usually wear cream blush because of my oily skin but this colour is so pretty and the texture sounds really nice. YSL do the most amazing packaging! I am lusting after the plum shade of these YSL creme blushes. Great review - you've just made me want it more! A great review! And I'd love to see a travel essentials and a travel bag post! Such a cute colour, going to have to try this !! YSL's packaging are crazy, they're doing such a great job !! need to try this blush ! 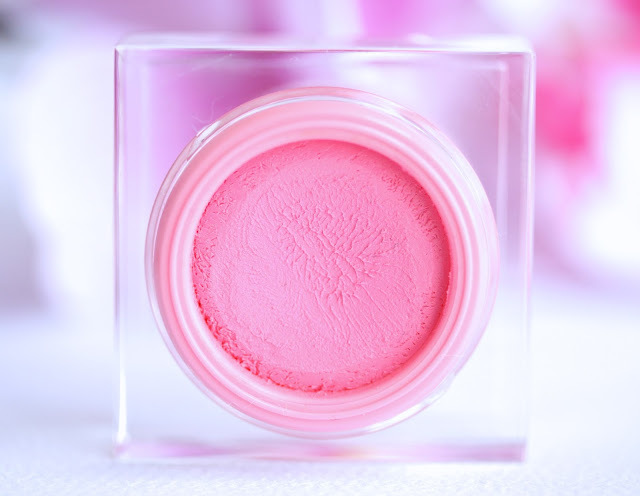 This blush looks so amazing, such a light pretty colour ! 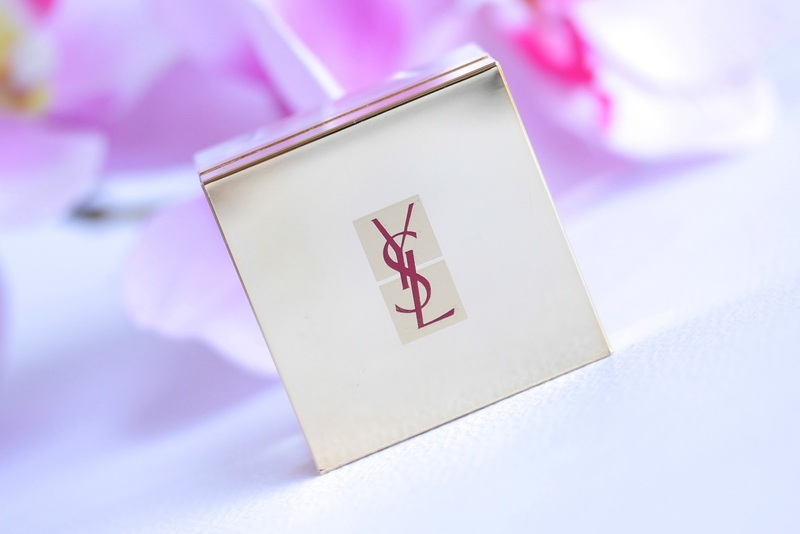 The packaging looks so luxe and true to all other YSL products! The color is super pretty too. Apk or Lucky Patcher Apk making unrestricted asking Pokesniper APK Download for Android [ All Latest Versions 2017] to download any kind of type of video clip. Thanks for sharing this amazing article and i think you know about Paid Apps download and i think it works like a charm. Please post more article like this and i will visit here again.